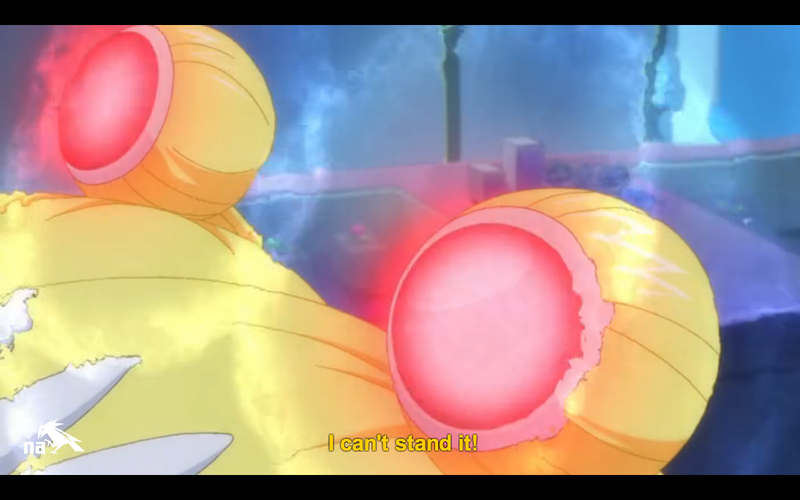 I know we have been wanting for at least a year for the new Sailor Moon reboot called Sailor Moon Crystal. I am so excited to say that it is finally here and that you can watch it for free on Hulu every 1st and 3rd Saturday. I have been waiting around for this reboot, I am beyond excited that it is here. 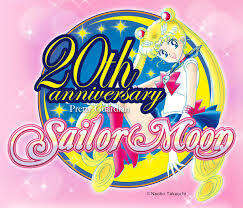 For anyone who does not know Sailor Moon Crystal is not a continuation of the former series but an actually reboot of the original Sailor Moon series. This time they plan on taking the darker tone from the manga, for anyone who has read the mangas should be happy because it is suppose to be a closer adaptation. I thought for the recap I would do some comparisons between the original show and the new show because that is what people are going to care about. I think the first thing that should be noted is that the animation is different, which is a good thing because the other animation looked older so this one looks more modern. I am just not sure how I feel about the new design, Usagi look so skinny with long legs, she looks fake, almost like Barbie to me. Other then getting my mind use to the new animation on a story that I already know, I like the animation update. The show starts off with an intro that shows Princess Serenity and Prince Endymion kissing and then it goes to Usagi sleeping through her alarm. 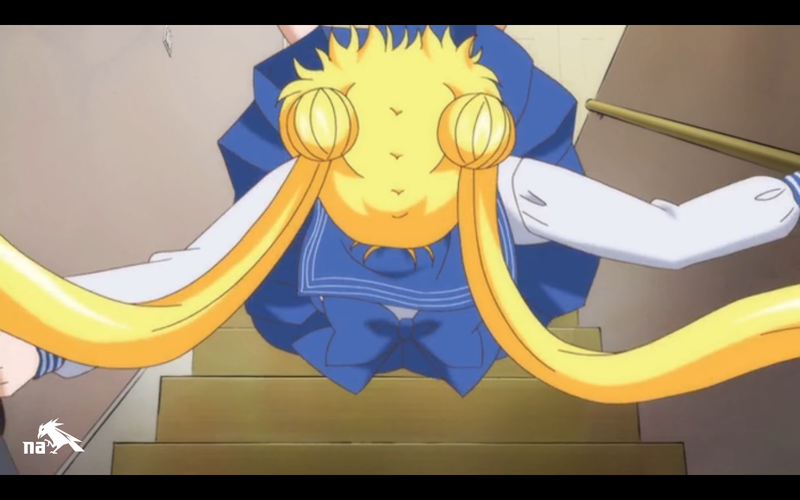 It starts off with Usagi being late for school and being clumsy, she falls down the stairs which I liked. Usagi trips over Luna instead of fighting off kids, but that is how it happens in the manga. 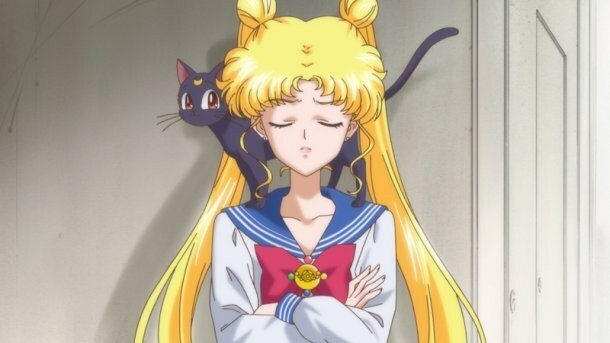 Anyone who has seen the original series knows that Usagi is late for school and gets a 30% on her test. Her best friend Naru’s mom owns a jewelry store that is having a big sale so Usagi heads over there after school. Usagi knows that her parents won’t buy her anything because of her grade so she leaves. Usagi still balls the test up and throws it and it lands on Mamoru who is wearing a tuxedo. I don’t know how I feel about his first appearance being in a tuxedo it just feels like they are trying to hard to give it away that he is Tuxedo Mask (even if he is wearing a tux in the manga). I do like how in the original series where he was in normal clothes that way it was more of a shock that Mamoru is Tuxedo Mask. What I do like about this scene was that there was a flash of recognition between them. 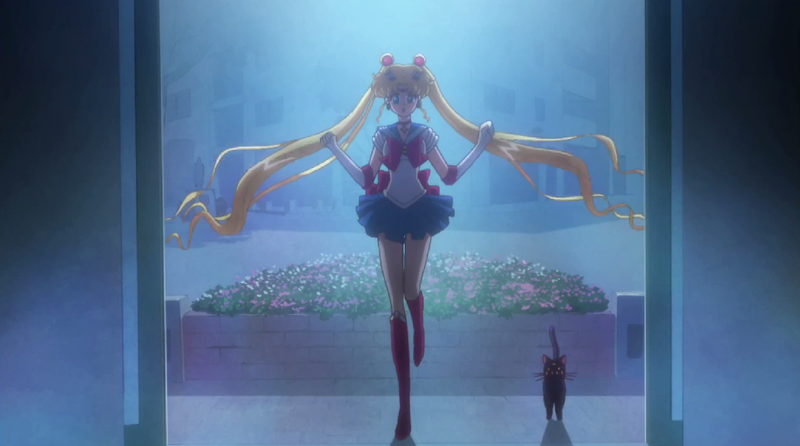 Instead of a big all out war which makes Usagi look like a huge child instead she just walks away from him. We all know that Usagi hides in the arcade for a bit and we meet the cute arcade guy and Usagi’s mom yells at Usagi for her bad test score. Another change is how Usagi handles her brother when he makes fun of her score, while she fails at kicking him, that is all she does. Her brother acts immature in the scene but she doesn’t as much, which I liked. 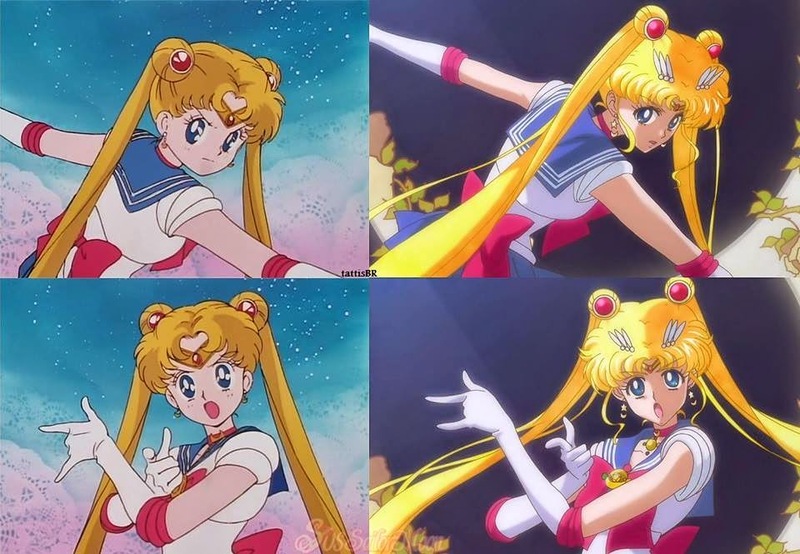 Some of Usagi’s immaturity in the original series got annoying. Another change that I like is that Usagi dreams about her past life, I like that because that was not really done in the original series. They had Mamoru do it to a point but it is nice to see Usagi do it. The scene with Luna was good, Usagi really did not care to listen to her. It was a great way to show what Luna was going to be up against when it came to Usagi because the only way Luna could get Usagi to listen was by giving her a gift. Usagi was more interested in the gift then what Luna was saying. Even after Luna got Usagi to transform, Usagi still did not have any idea what was going on, poor Luna. 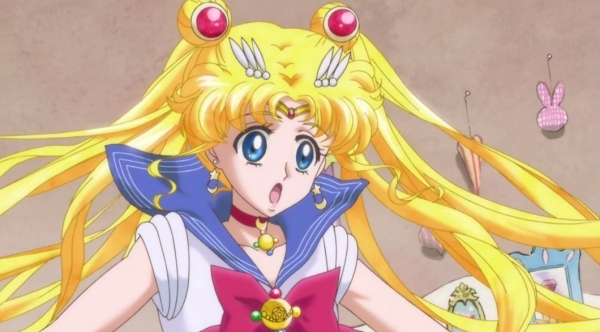 Now as Sailor Moon, Usagi hears her friend Naru who is in trouble through the ornaments in her hair. Since Naru discovered the monster, now the monster has to kill her. I do like how the monster just takes on the look of the person but does not actually take over the person like in the original series. 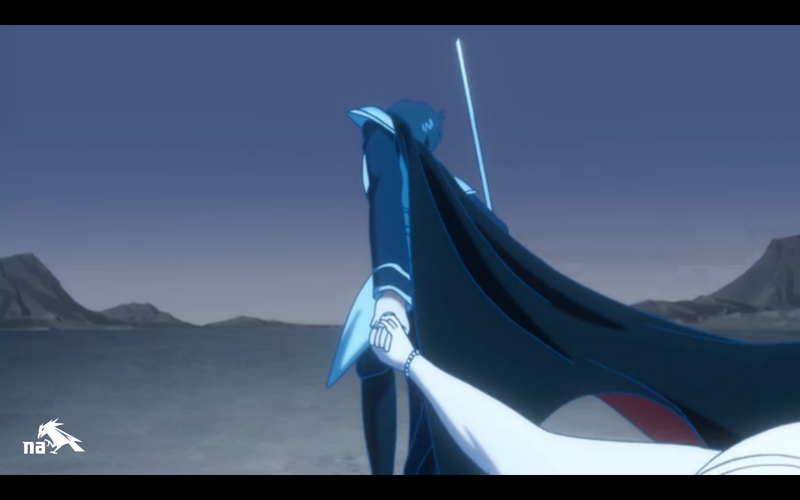 Tuxedo Mask goes to the jewelry store because of the trouble and he is hoping the silver imperial crystal is there. He does not have to do anything because Sailor Moon comes rushing in to save Naru even though she has not idea what she is doing. That is made evident when the monster asks Sailor Moon her name and Sailor Moon does not know at first, thank goodness for Luna. 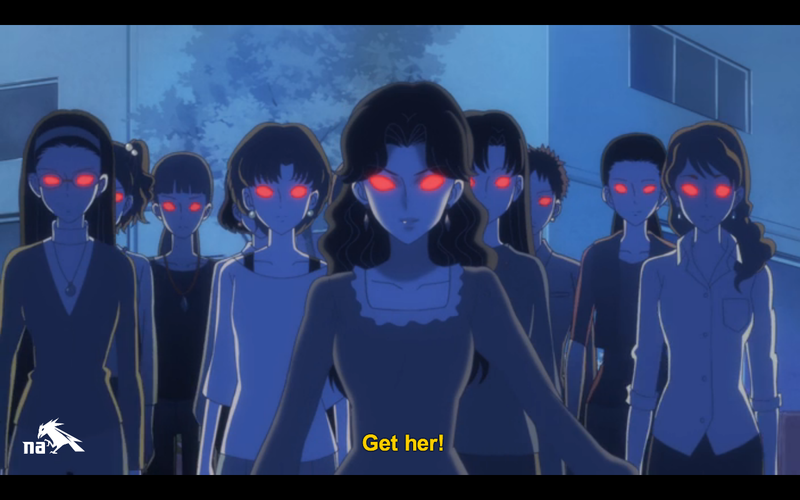 Now when the monster activates all the jewelry it sold causing the people the turn into zombies this scene was much creepier then the original series. In the original series the people looked campy in the new one they look like zombies. Of course Sailor Moon has no idea what to do so she screams and it causes a sonic wave from her hair ornaments that causes the windows to shatter. Once that is done both Tuxedo Mask and Luna tell Sailor Moon to do it, how does Tuxedo Mask know what Sailor Moon needs to do. 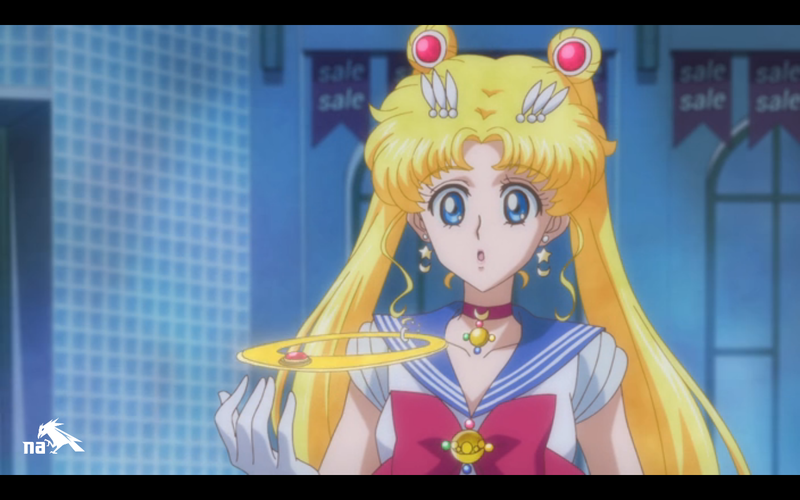 Sailor Moon doesn’t even know what she has to do, but Luna explains her tiara is a boomarang. Sailor Moon then throws her tiara and eliminates the monster. 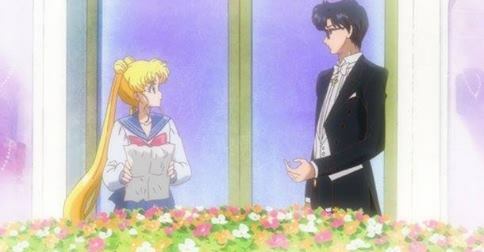 Sailor Moon sees Tuxedo Mask and follows him outside where the he leaves but tells her his name. The next day in school Naru is recanting what happened while Usagi stands outside the classroom listening and she begins to realize that it was not a dream. We catch a small glance at Ami before the episode ends. 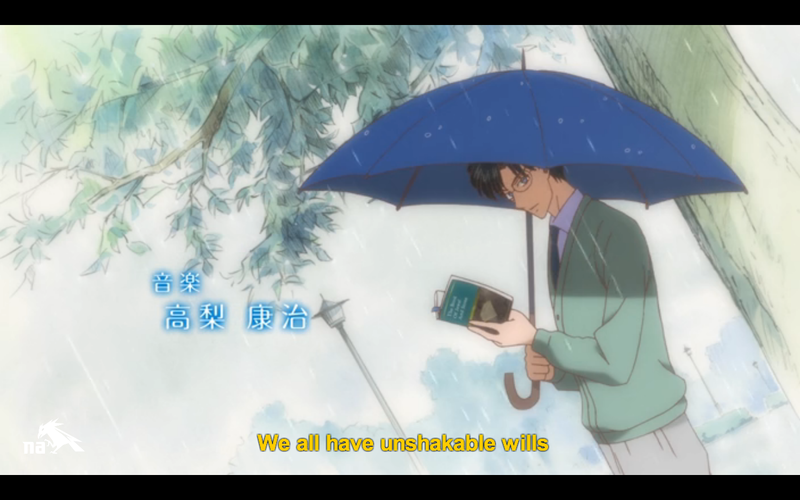 I have to say I like the new series, it follows the manga very closely, I still have to get use to the new animation. I have watched the old ones for so long that it just seems off. Other then that everything feels the same, the story line and the characters, but there are some differences. Some of the scenes are a bit different since they are taking it more from the manga and not taking liberties with it. It does seem they are going a bit darker with it because it does seem to be a bit creepier then the original series. I do hope that this series will use the ornament in her hair more but it seems so dumb that she can hear people call through help through them but we never see it happen after this episode. Usually someone runs across the monsters and calls everyone on the communicators. Also lets talk about some of the changes with the characters, I wish we had meet Mamoru wearing this outfit then in the tux. It is nice to see that he will not be wearing the signature jacket in this series. There was something about that green jacket I did not like, I like green. 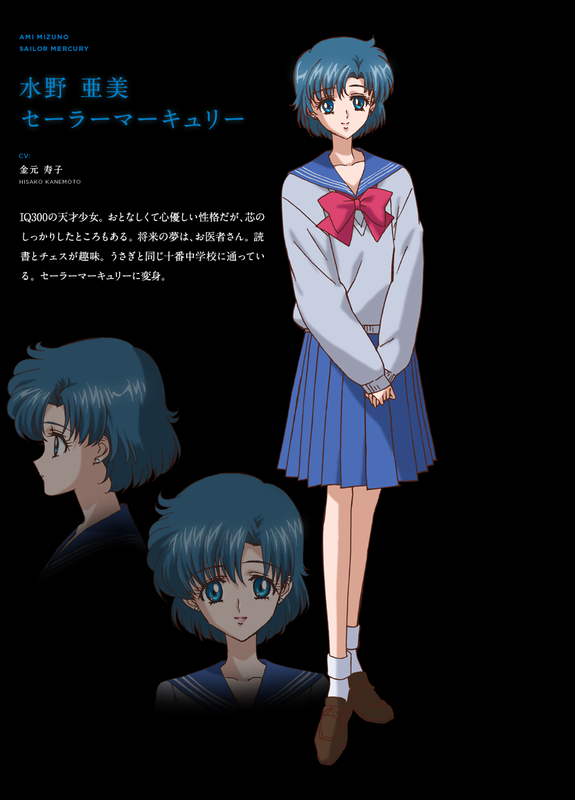 Ami seems to be a bit different as well, her uniform is just a bit different stead of being exactly the same. I like that because I wore a uniform to school but we have enough options with shirts, bottoms, and sweaters that we did not all look exactly the same we just matched. By having Ami’s be slightly different is a great way to get give her some individuality before we meet her. Over all I like the new series and will be checking it out. What do you think of the new series?